If there is one thing that never runs out of fashion, then it is a pair of classic leather shoes. Offering a rich texture and glossy exterior, the new Dunham 8000 Midland Service is one of the most sought after pair of shoes. With an incomparable style, this pair of shoes provides you with unrivalled comfort to make sure that your day goes by smoothly. This pair of shoes promises durability and maximum skin protection around your feet. Engineered to cater to people with different kinds of needs, this pair of shoes offers an arch support feature that prevents flat feet caused by excessive pressure generated by the lower body. 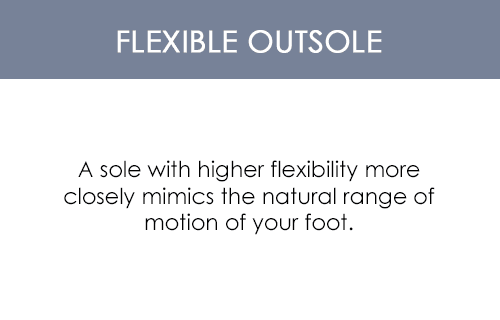 The comfort levels are elevated by the removable footbed feature, which accommodates for custom orthotics. The new Dunham 8000 Midland Service is an exclusive pair of shoes designed to give men stability while they walk. 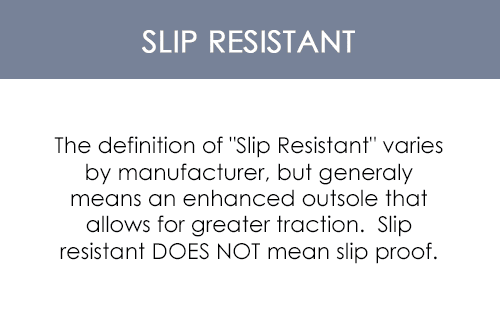 It also provides you with excellent road traction even on uneven surfaces. 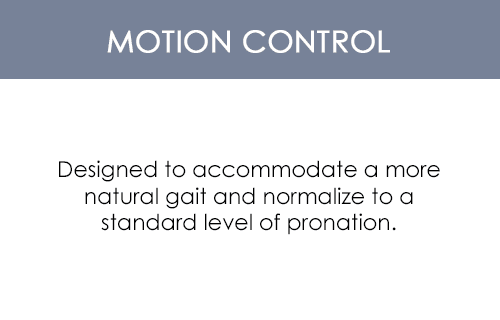 If your day is full of movement, then this pair of shoes is the one you�re looking for as it offers promising motion control. 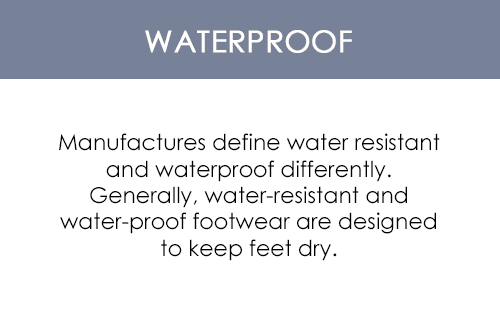 You no longer have to worry about damaging your footwear since these shoes offer a waterproof exterior.